Create great ideas for user friendly layout design. Good design can sometimes be the beauty of artful creativity and other times the beauty of simplicity. We’ll get it just right, and in a way that supports your overall brand strategies. Technology is a means to an end whose purpose is to make great ideas a reality. And while the ideas may be ambitious, the technology behind them should be easy to maintain and simple to use. At ShemetDesign we are passionate about design and technology. Graphic communication encompasses a wide range of tools that businesses and organizations can leverage to direct their brand image and sales messages. We offer creative expertise with integrated, comprehensive visual communication from a firm’s initial visual brand and logo, through print tactics to the latest interactive media and web sites for any screen size. 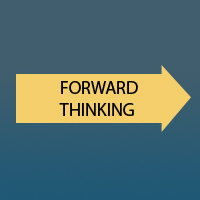 Solve complex serious problem and creating simple, humane, ingenious solutions. Collaborate with business analysts, product managers, developers teams on research activities, strategy sessions, ideation, design, and testing of new product concepts. Build empathy and be an advocate for our customers through participation in human-centered research and design. Translate user needs, style guides, and requirements into elegant solutions for complex problems. Present research findings and design concepts to designers, product and tech partners. We mix together just the right balance of design and technology. The results are great digital experiences and happy users, which also makes for happy clients. Interface Design fase. Developing prototypes and wireframes. 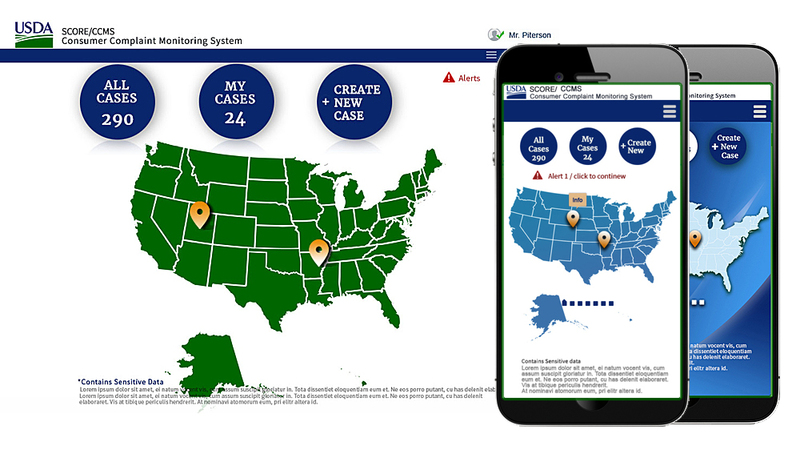 On-line training program developed for government agency. 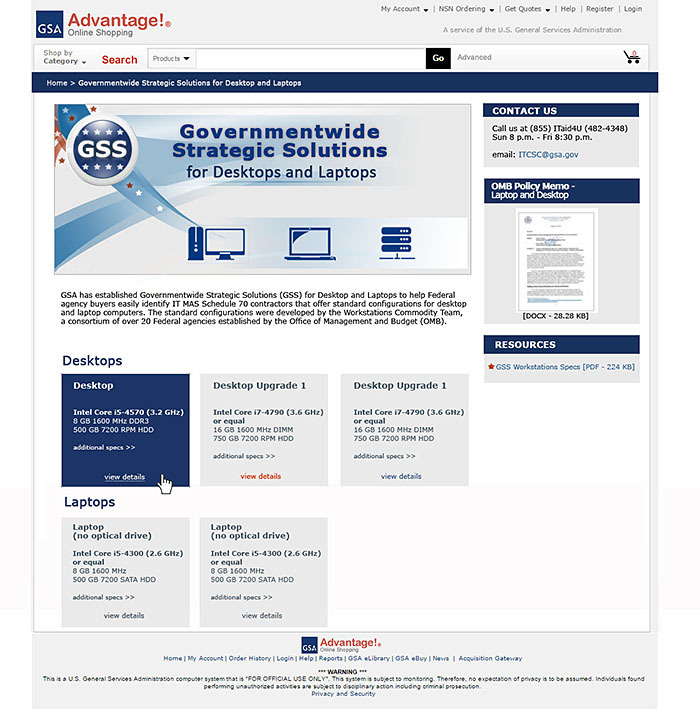 Interface layout design developed for GSA Governmentwide Strategic Solutions online shopping and ordering system. is one of the designers with more than 15 years experience developing creative solutions. She is driven by passion for bringing most esthetics designs. 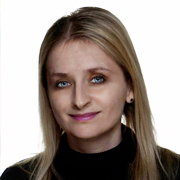 Part of her specialization is in User Experience and User Interface design for desktop and mobile applications. is a goal of web design. Understanding the importance of layout design and advanced technologies can help you engage and gain the confidence of your customers. Interaction design is where knowledge of your users’ goals are translated into meaningful and easy-to-use functionality. Thanks to the data gathered in user research and user testing, we can create an excellent user-centered design. the web is constantly evolving and web design techniques are changing with it. 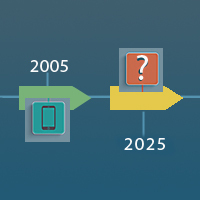 In the last several years, desktop computers gave way to laptops, and laptops are giving way to tablets and smart phones with an astonishing amount of power. As such, the way people experience the Internet now is much different than it was just five short years ago. 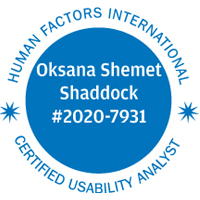 Derive business processes, analyze user needs, assist in requirements definition, design browser-based interfaces, and design and conduct usability testing. Elicit business goals and user needs from stakeholders.Create Personas and Scenarios of Use.Create and refine screen prototypes. Document user requirements, screen designs, and design recommendations. You can preview developed version here. On-Line Training for Foreign Service. Created and implemented comprehensive Interface Design for distance learning courses at the Foreign Service Institute, U.S. Department of State, based on detailed project objectives and requirements. Produced supplementary Print materials for the courses. Maximized graphic appeal of the distance learning Web sites and achieved instructional project goals using creative art forms. Develop Interface design for Online training in Photoshop and/or Illustrator. Use Photoshop and Illustrator for content design and Photography designs and collages. Made visual materials meeting the web standards, usability and user-centered design implementations and designs meeting 508 compliant. You can preview actual site at http://BidSolve.com. 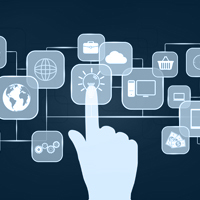 Interface Development for applications handling large tabular data. Used CSS, HTML, JS, JQ, to produce responsive development and design for page tabular application. Apply user centered design strategies to define, model, design, and code intuitive, functional, and well- designed web application interfaces. Nailya Alexander Photo Gallery, NY. Designed and developed large scale photography gallery website. Worked on multiple photography and sections of the website. You can preview up to dated website at http://www.nailyaalexandergallery.com/. Illustrations to the Language Programs. Designed multiple illustrations to support the Language programs in Foreign Service Center. Interface Design and Development . You can preview existing website at http://linkingnova.com/. Work on Concepts/ User Interface designs for web based trainings. Create graphic, illustrative and animation materials for content of the web based training programs. Interface design for the Application managing multiple sales. Designed and Developed Interface for Data Service Buisness. You can preview website at http://cicorp.com/. 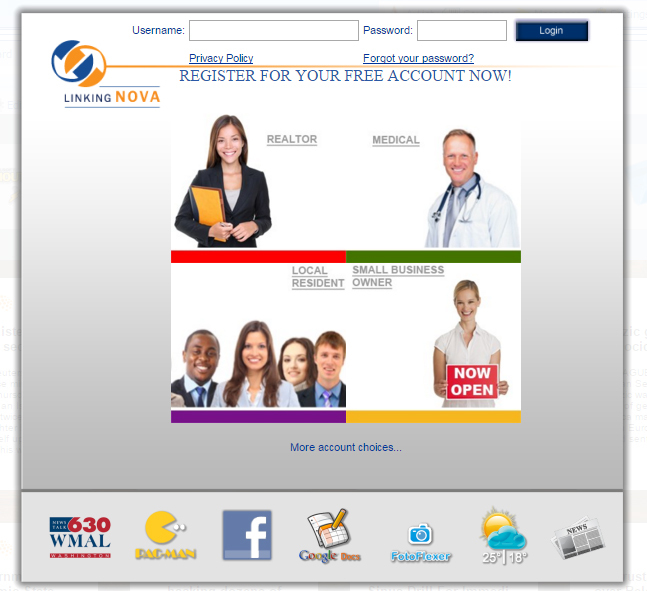 Designed Interface for part of Linking Nova websites. 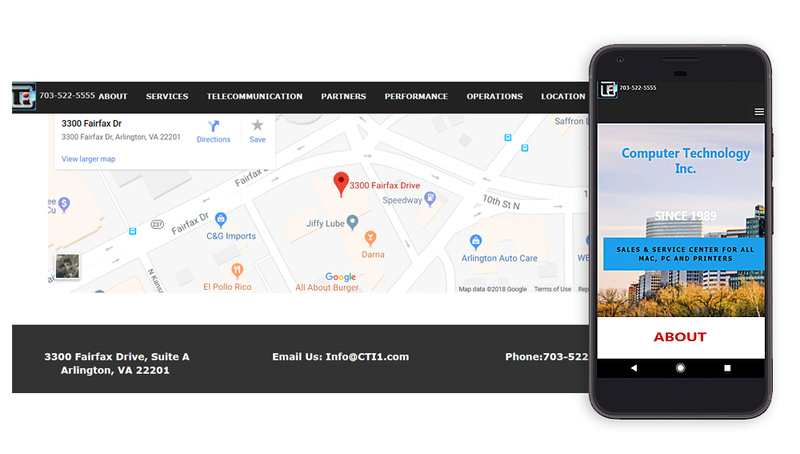 Developed Interface used CMS Joomla. You can preview website at Advantage Store. 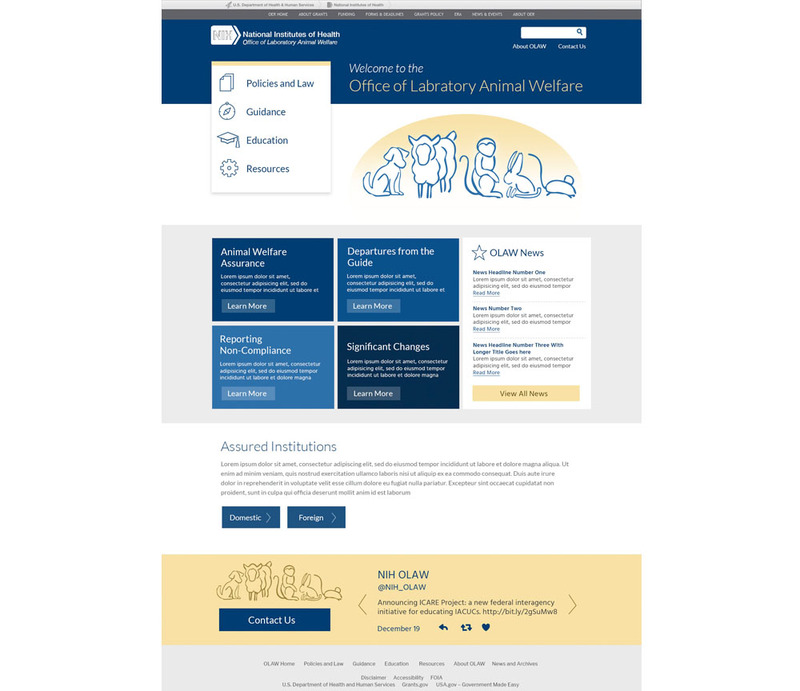 UI design & development, responsive development for GSA. 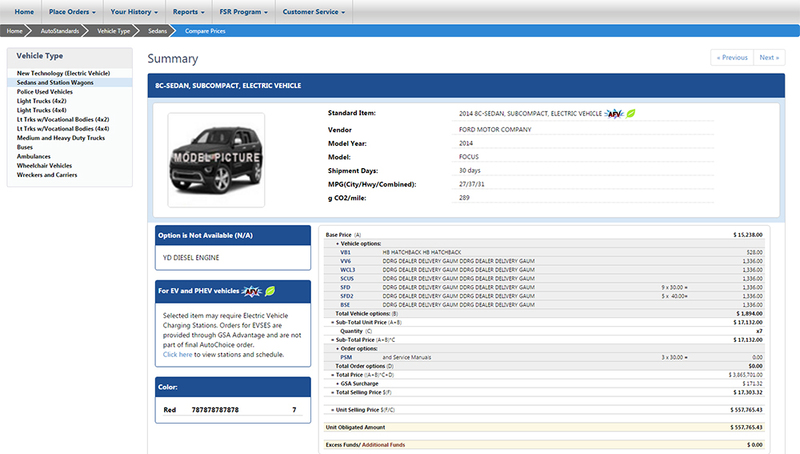 AutoChoice provides vehicle solutions to assist federal agencies. You can preview website at http://linkingnova.com/.